Whether it has been led by Sir David Attenborough’s thought provoking Blue Planet TV show or whether we all have simply had enough of seeing waste plastic there is a seismic shift in the way we treat plastic occurring right now. 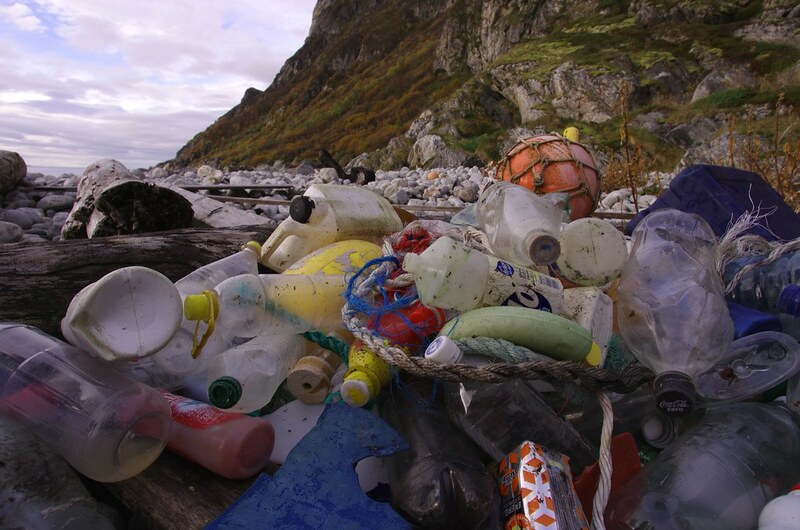 The wider backlash against the tide of plastic is part of a global trend that will, hopefully, see a change in the way we use, treat and dispose of plastics generally according to a new survey undertaken by retail analyst Mintel. According to the results consumers want companies and councils to do much more to make clear which plastic packaging can be recycled. The report also identifies support for so called reverse vending machines, where people can return unwanted and used plastic bottles in return for a reward. In the survey 47 percent of those questioned declared that plastic pollution was a problem for the environment and 49 percent wanted clearer instructions on what is and what isn’t recyclable.